To all our patients who’ve trusted us with their healthcare for the past two years, thank you! It’s been a true pleasure serving you. 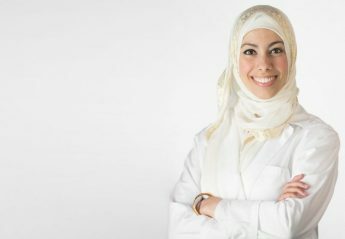 As of December 1, 2018, Dr. Fatima Elkabti is on maternity leave, and her return date is uncertain. We wish you and your families all the best, and wish you happy holidays and a new year filled with health and joy.